Herriman lived with a closely guarded secret: he was born into a Creole family but passed for white his entire life His racial heritage wasn’t brought to light until 27 years after his death in 1971, when a comic historian located Herriman’s birth certificate. 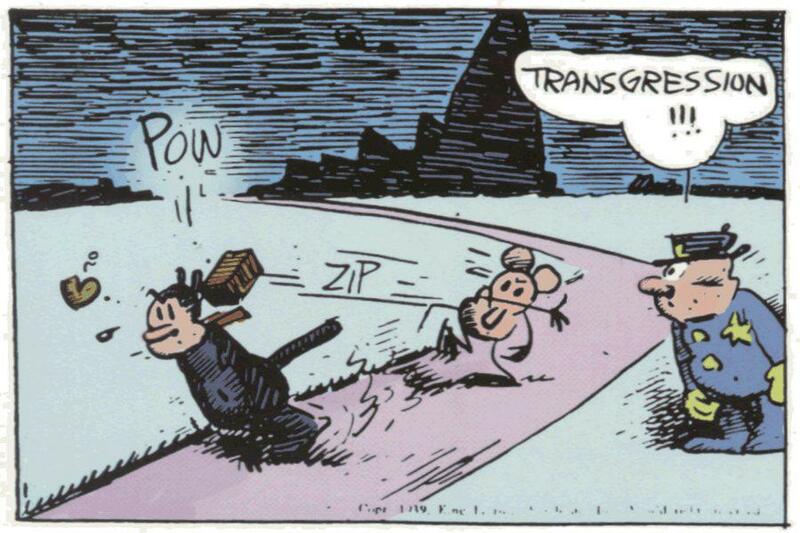 Hear how this secret history made it into the strips of “Krazy Kat.” Tisserand reinterprets old punchlines for us with this new understanding of Herriman’s racial identity. 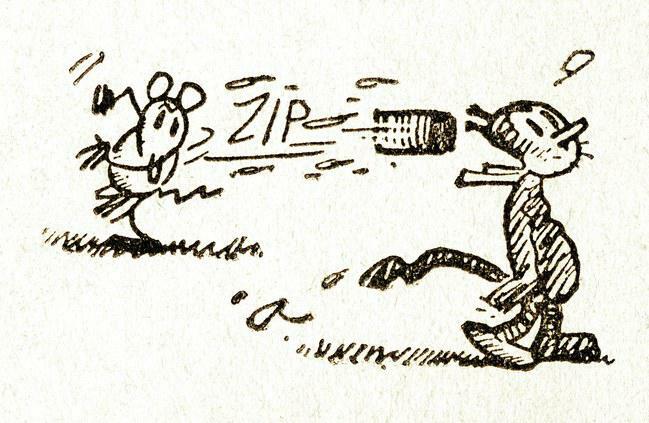 Learn about Herriman’s high sources of inspiration, including how cutting edge surrealist art influenced his craft. Hear how the 1913 “Armory Show,” an art show that showcased European modern artists, influenced Herriman and other cartoonists of the time.